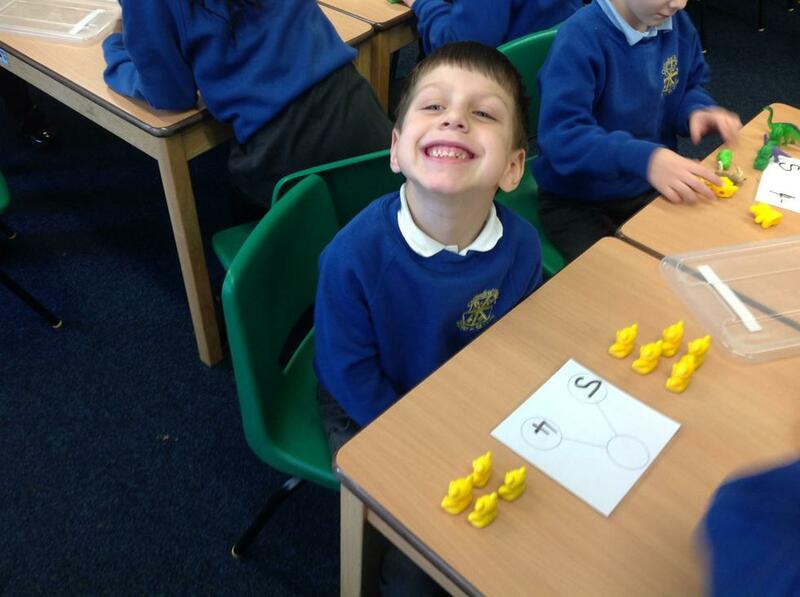 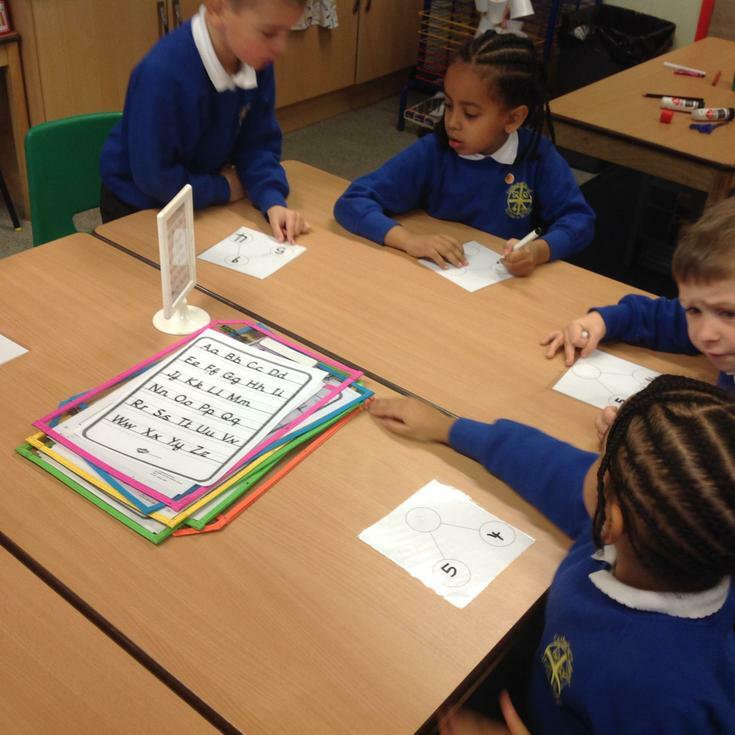 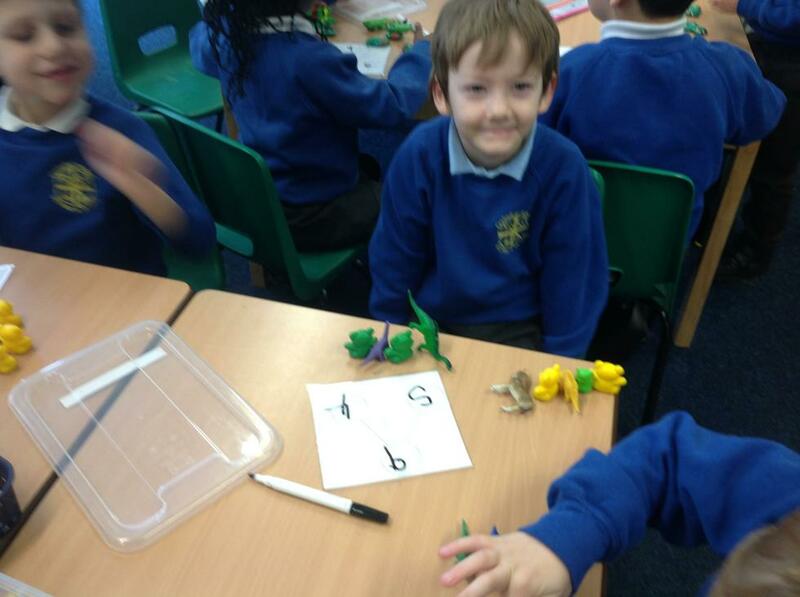 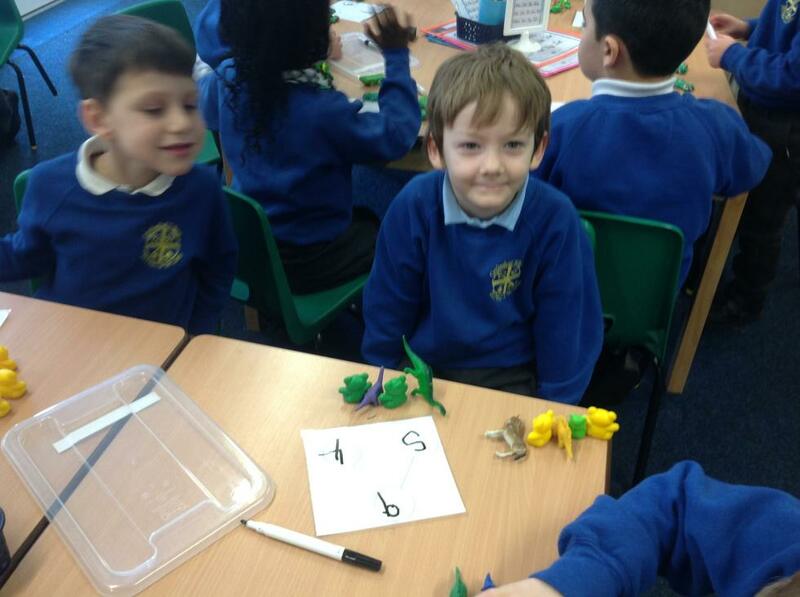 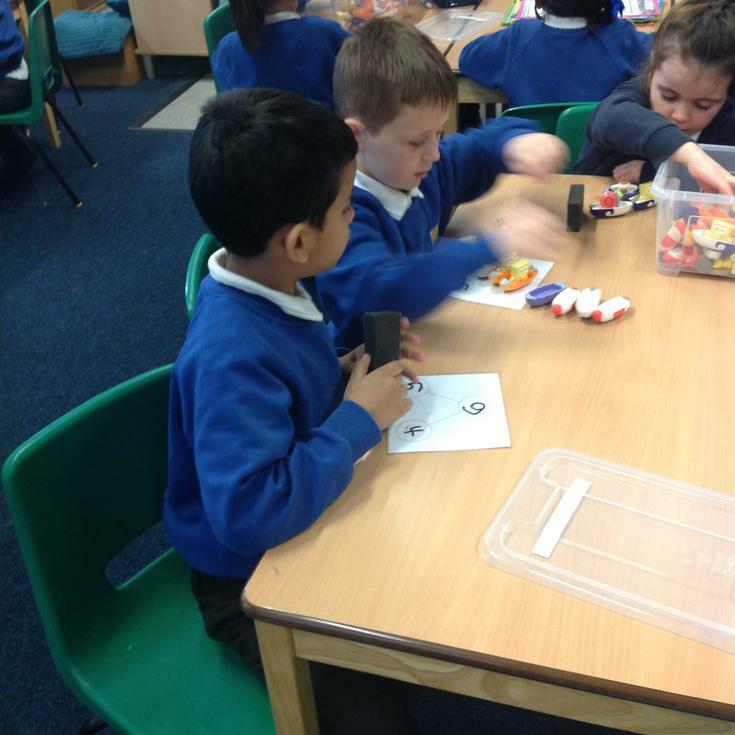 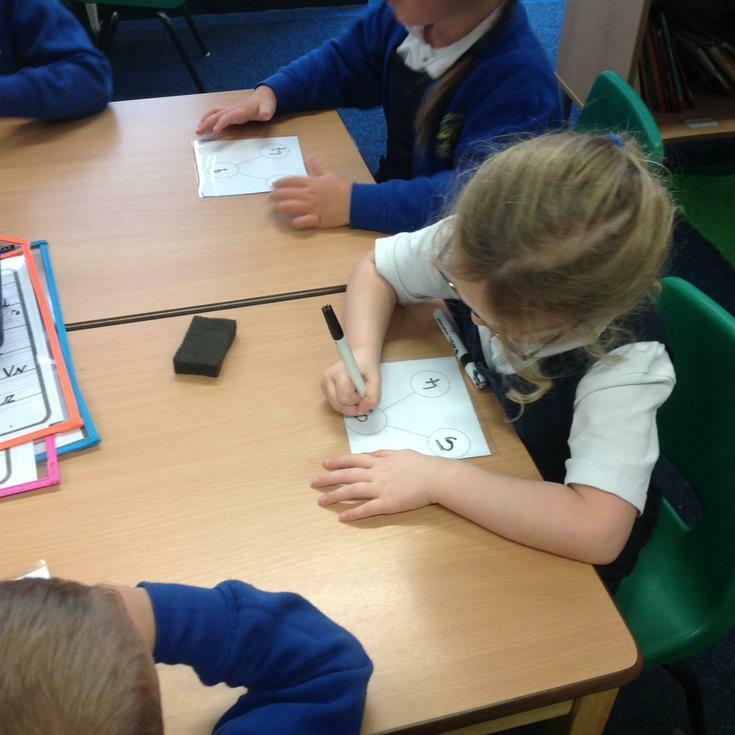 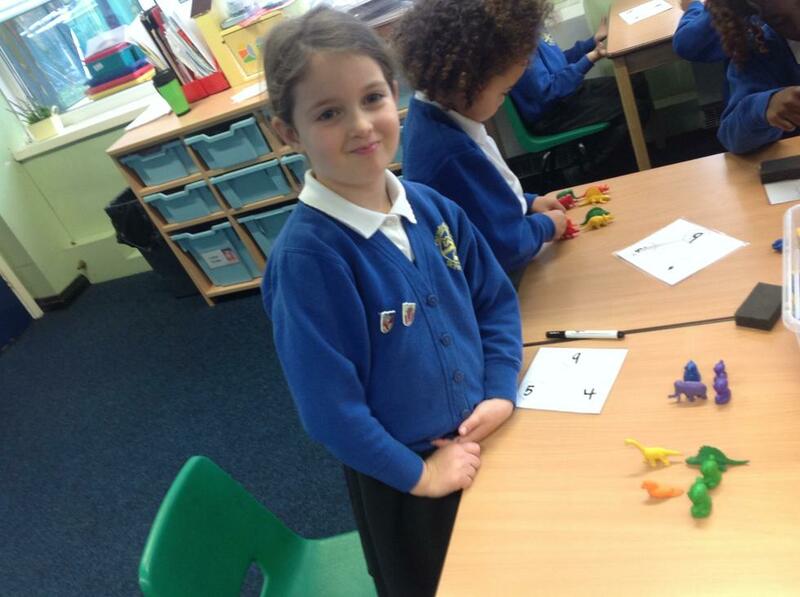 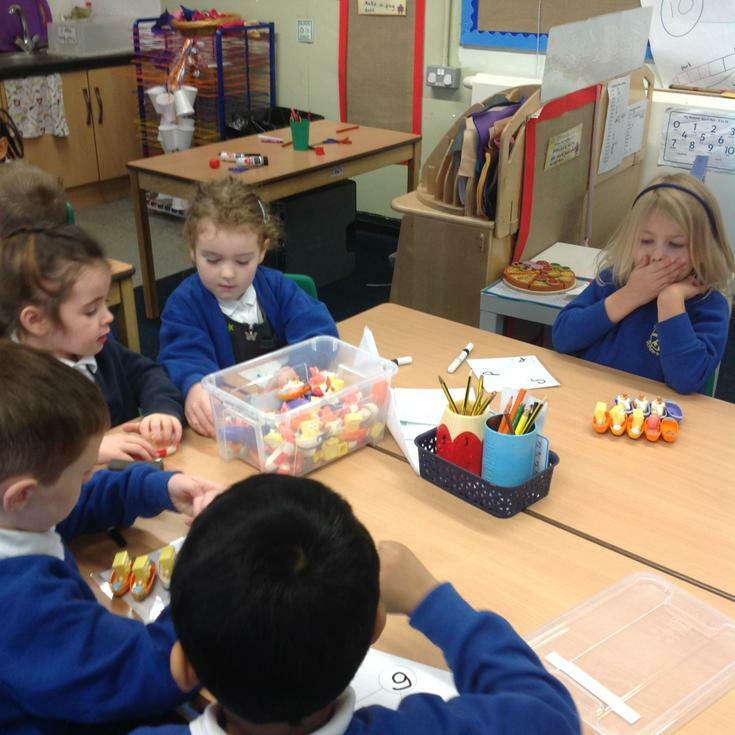 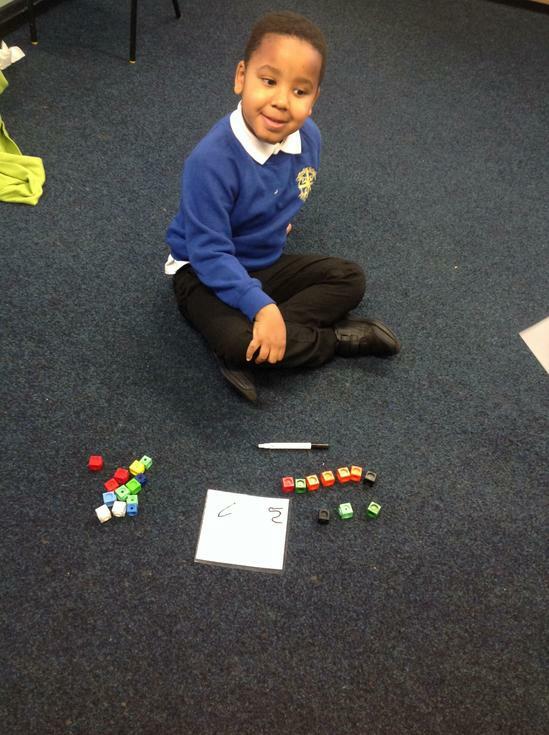 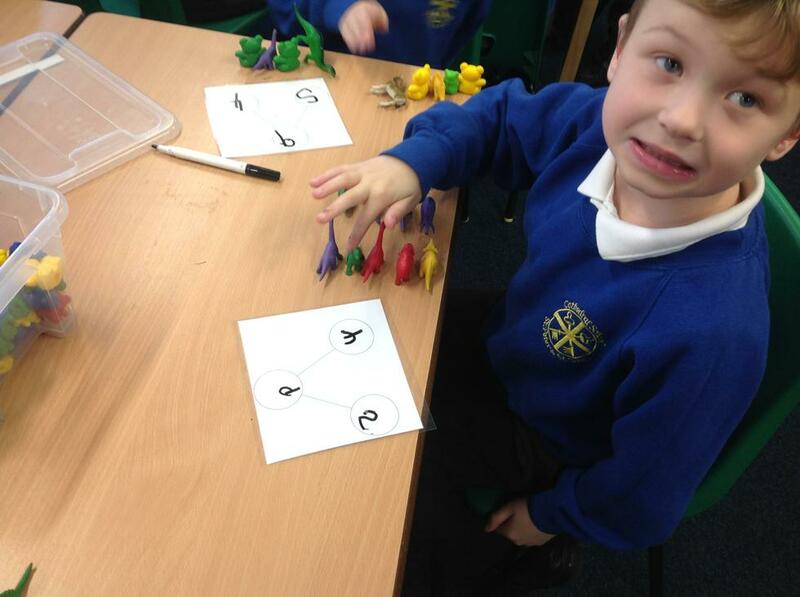 To advance our learning in maths we have been learning about numbers to 10. 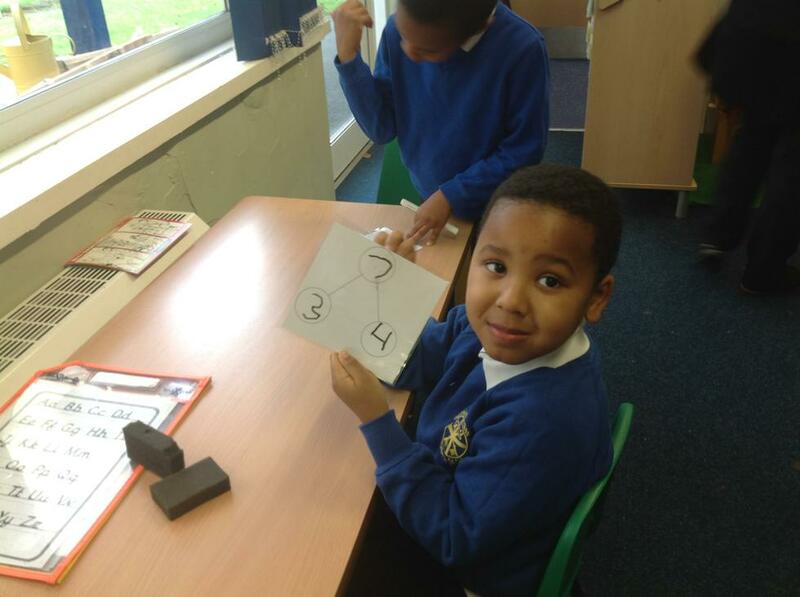 We are using the part, part, whole diagram to help us show how numbers are partitioned. 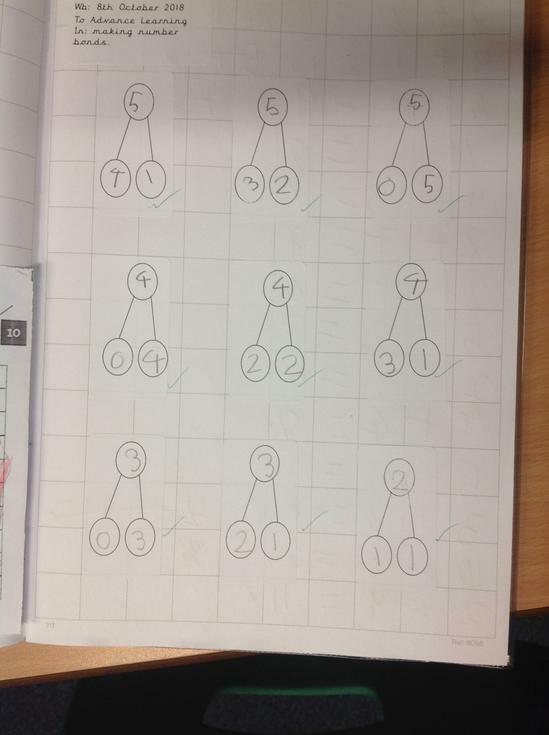 The part, part, whole diagram is a tool we are also using in our maths to help us work out additions and subtractions.